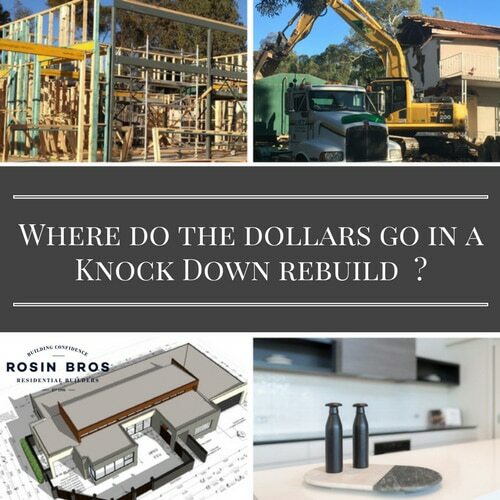 Where do the $ go in a knock down rebuild? 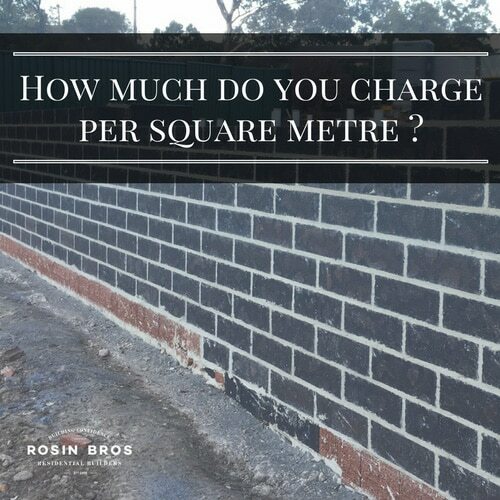 How much do you charge per square metre? 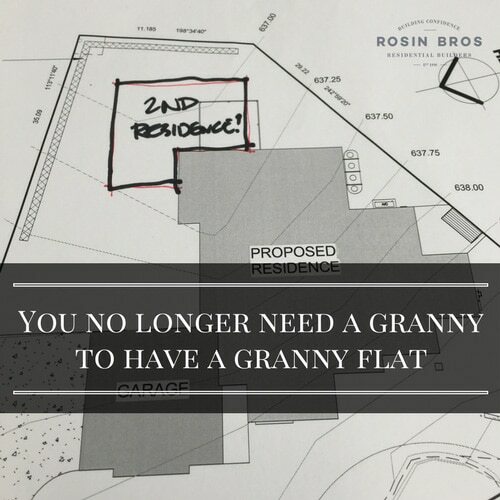 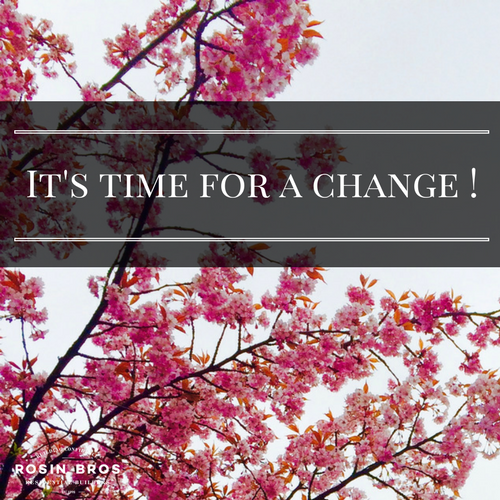 You no longer need a granny to have a granny flat in the act! 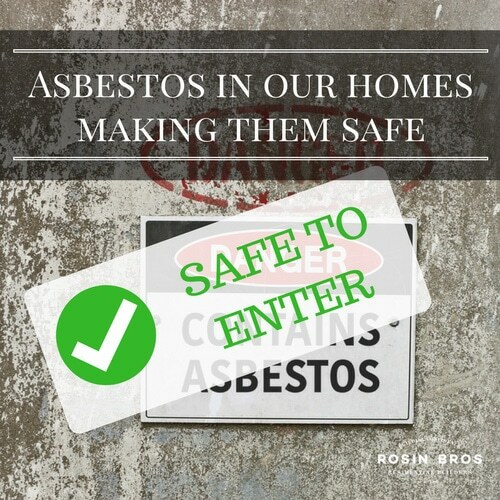 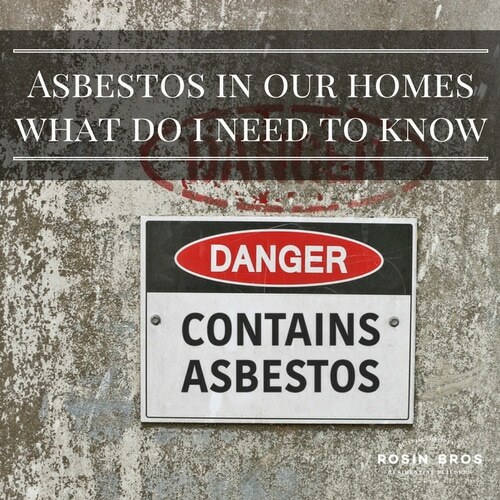 Asbestos in our homes: What do I need to know? 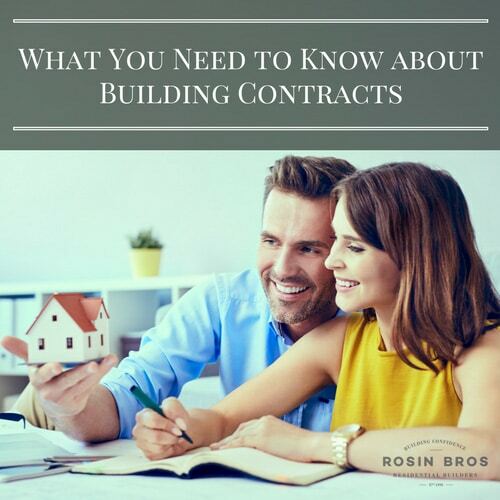 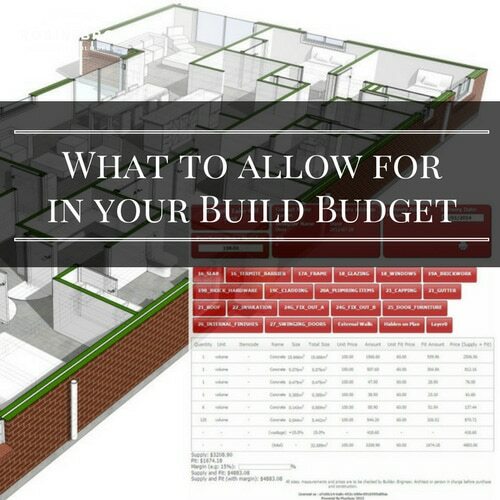 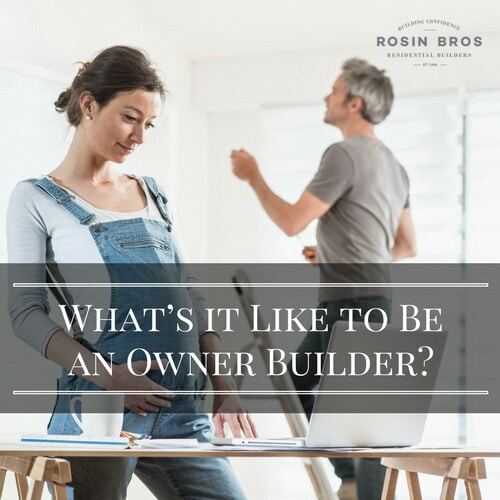 What’s it like to be an owner builder?